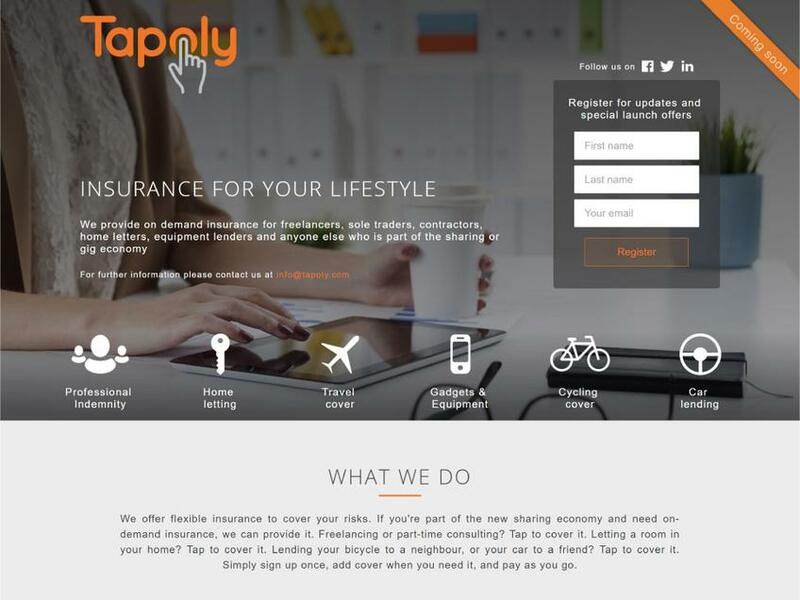 Tapoly offers comprehensive and on demand insurance that covers the risks of consumers in the sharing economy market. Their product covers professional indemnity, travel, home letting, and car lending, all fully customizable and provided under the umbrella of a single convenient policy. 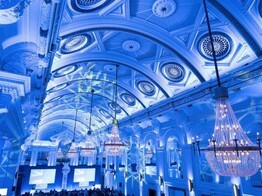 Their vision is to create a master product that supports all the insurance needs of our sharing economy community.